Our Kickboxing Bootcamp is NOT a typical kickboxing fitness class. We teach you kickboxing skills. 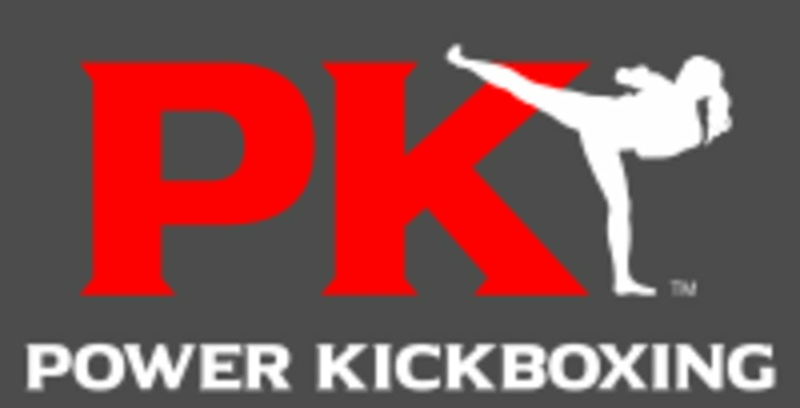 We emphasize proper kickboxing techniques and incorporate partner drills and pads work that will give you basic fighting knowledge. This class will also increase body tone and stamina. Hand wraps and boxing gloves are required. Please bring your shin guards if you have them. Disposable hand wraps are available at the studio for $2. There are loaner boxing gloves and shin guards available for your first class. There are no upcoming “Kickboxing Bootcamp” classes on this day. I enjoyed the intensive workout, I sweat so mush I have never had this intense workout. The trainer pushes you till the end. My fave class! Great for strength and cardio. And the instructor teaches you technique! So good! This best workout- I keep coming back! Junko is extremely attentive and focuses on your form and technique. Awesome class. My favourite! This is my favourite class. Junko is such a great instructor.